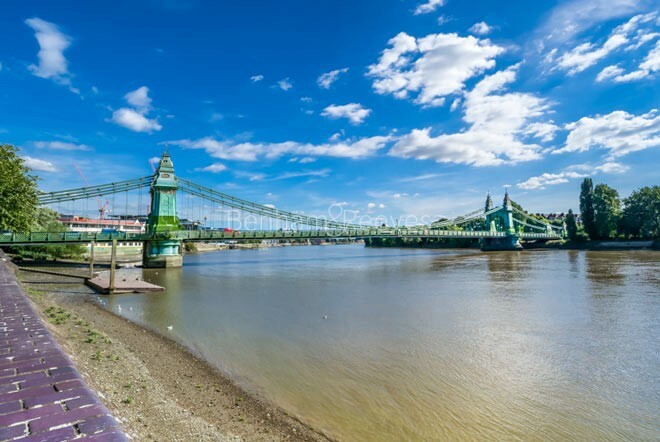 Hammersmith has it all: a thriving business district and a riverside path lined with traditional pubs, as well as cutting-edge theatres and restaurants. Located at the start point of the main arterial road out of London to Heathrow Airport and the West, its charming views across the River Thames lend an idyllic touch to the area's bustling pace. It is definitely a relocation hot-spot as multinational companies take advantage of the area's proximity to the UK'S premier international airport, Thames valley and the strategic M4 corridor. 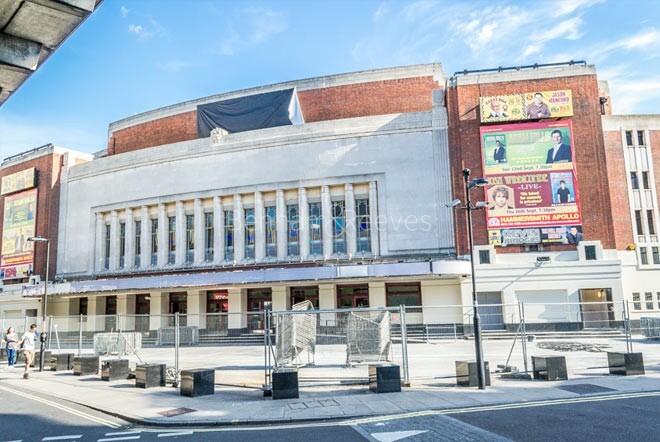 Cultural outlets and venues include the Apollo concert venue and the Riverside theatre. A short Tube or taxi journey will take you to Westfield, London's second largest shopping mall, comprising 265 shops under one roof including a boulevard of restaurants and trendy bars. 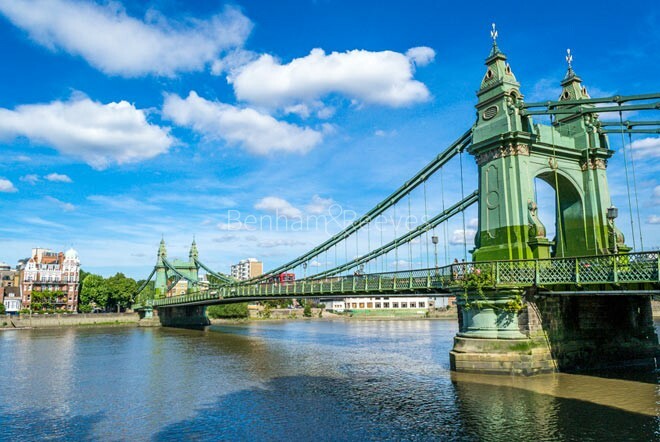 Handsome Victorian terraces, combined with a smattering of Georgian homes make Hammersmith an attractive rental option which is further enhanced by the presence of a Zone 2 Underground station. This is connected to the West End and the City via the Piccadilly and District Underground routes which run eastwards at five minute intervals. 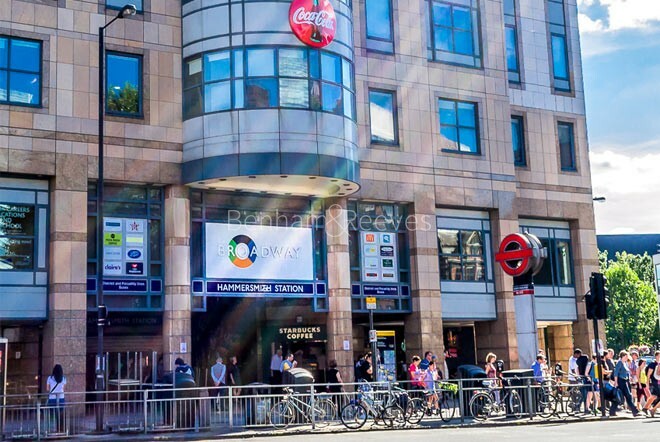 Hammersmith tube and bus station is the biggest travel hub in the area for Piccadilly, District & Circle and Hammersmith & the City lines. The big bus station is serviced by bus routes towards Kensington, Knightsbridge and the City and many services to west London suburbs.